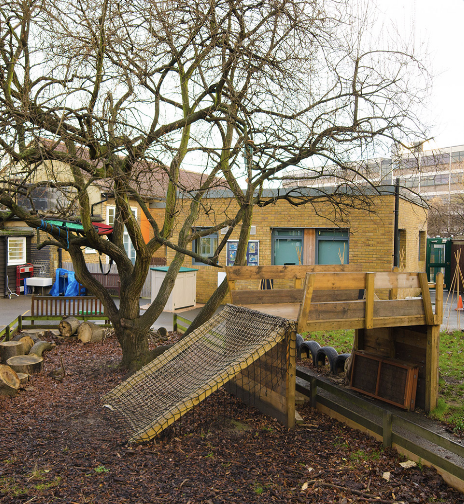 We are extremely privileged at Old Church Nursery to have two large outside play areas, a front and back garden. Both areas are planned for weekly and provide a range of activities. Our back garden is also home to our Forest School. 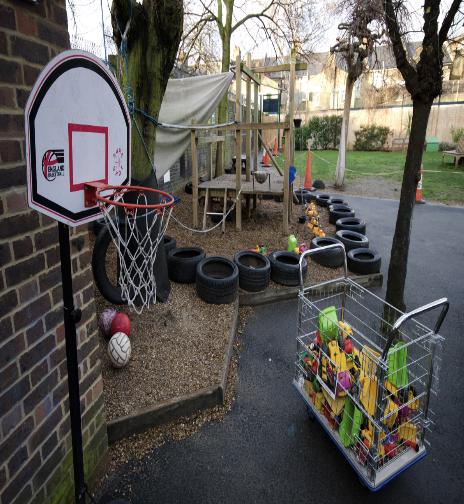 All activities and resources are designed to encourage learning across all areas of the EYFS.